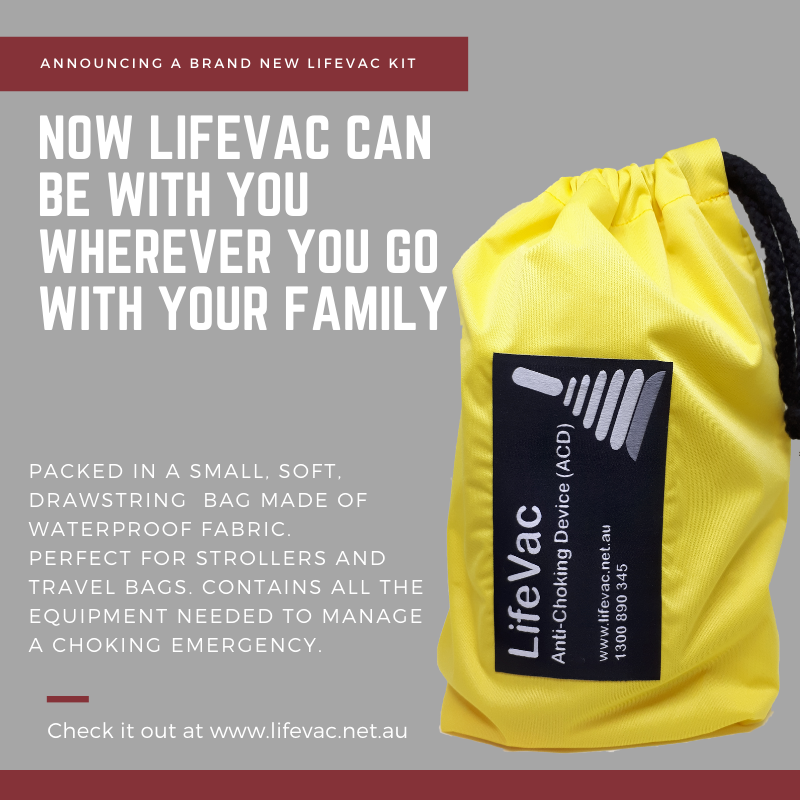 LifeVac saves its first life in Australia! 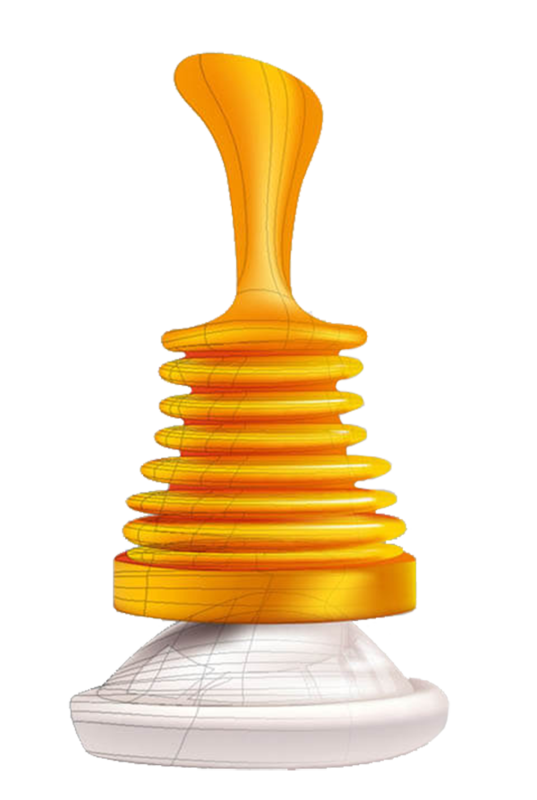 Advantage Training Services​​ is a provider of high-quality first aid and emergency training to business, industry, education and child care and they are now a re seller for our life-saving LifeVac anti-choking device in the Brisbane area. Please contact Peter for sales enquires or demonstrations of the LifeVac. Splendry reviews the LifeVac and recommends it for your family. Dr Mummy gives her expert opinion on the LifeVac after her own family choking emergency.. The lifesaving anti-choking device for parents, carers and professionals. LifeVac is a Registered NDIS Provider of Safety Products. LifeVac is a non-powered, single patient portable suction device developed for clearing the upper airway, intended to be used in an emergency when standard current choking protocol has been followed without success. LifeVac has been classified as a Class 1 Medical Device all over the world. The negative pressure generated by the force of the suction is 3 times greater than the highest recorded first-aid measure. LifeVac generates over 300 mmHg of suction. The duration of suction is minimal so LifeVac is safe and effective. No prescription is required. LifeVac requires no maintenance. The only consumables of the device are the masks that should be replaced every five (5) years. ​Have a question about the LifeVac? We have probably have already been asked. Click on the link to the right to go to our FAQ page to find the answer. All of us are very proud of LifeVac. Our goal at LifeVac is to provide peace of mind and the confidence to save a life. We want to raise awareness about the life threatening medical emergency of choking and to provide effective and innovative treatment by introducing LifeVac to everyone.